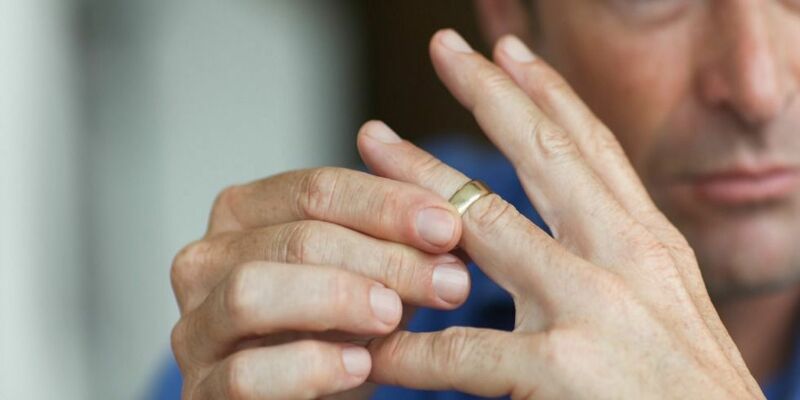 One Texas woman sought revenge on her cheating husband in the most clever way—she went straight for the classified section of her local newspaper. 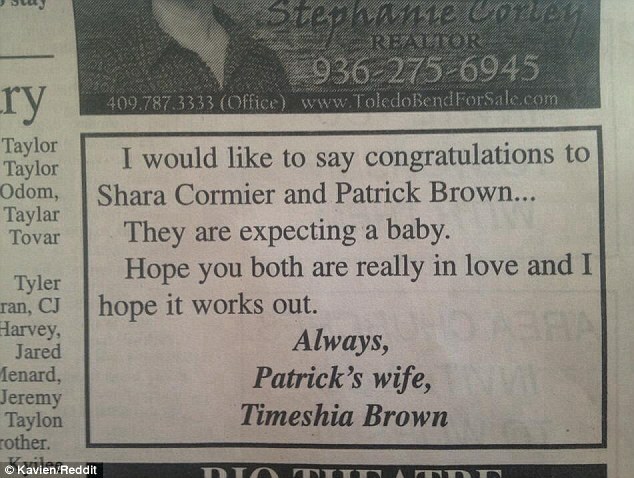 Nestled below a realtor advertisement, Timeshia Brown congratulates her husband, Patrick Brown, and his mistress, Shara Cormier, on the news that they’re expecting. That’s right—not only did he cheat, but he was having a baby with the other woman. While it’s not clear when the ad was published, the newspaper ad was shared on Facebook and Reddit. Yet another good reason why you should never cheat on a spouse. ← Are you a diabetic? Find out in less than 1 minute!